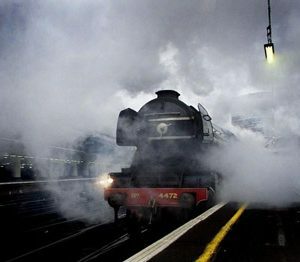 The iconic 60103 Flying Scotsman officially returned to the East Coast Main Line today after 80 years since it became the first locomotive to reach 100 miles an hour (160 kph). 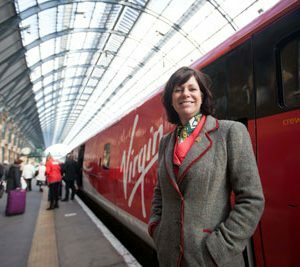 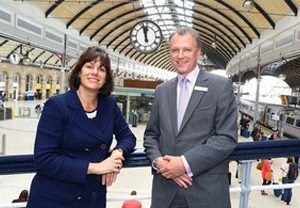 Rail Minister Claire Perry MP visited Newcastle Central Station on 22 July 2015 to view progress made on the Department for Transport multi-million pound funded improvement scheme. 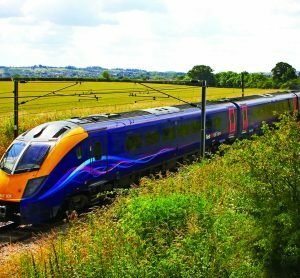 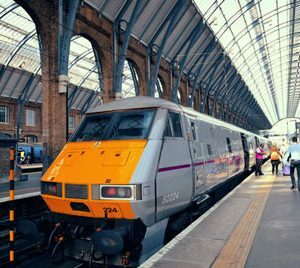 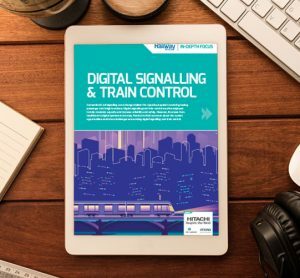 Transport operator FrstGroup has unveiled plans for a new rail service between London, North East England and Edinburgh reducing the current average fare by half. 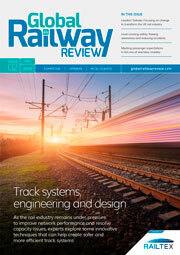 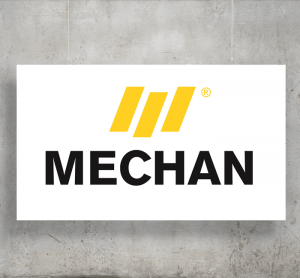 Rail depot equipment specialist, Mechan, has secured a hat trick of contracts to support the Department of Transport’s flagship Intercity Express Programme (IEP).